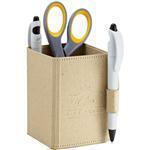 Custom Office Promotional Items - great corporate gifts that work in the office. 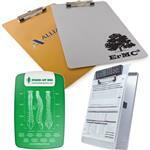 Office items are great as they will be used everyday at work with your custom logo. 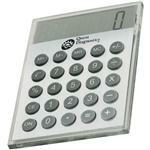 We have many different office items from everyday staplers to rulers, mousepads, paperweights and more. These promotional products also make great employee gifts.If you do not see the promotional items you are looking for, please call us at 888-332-ADCO or email us at sales@adcomarketing.com as we have many additional promotional office products to choose from.